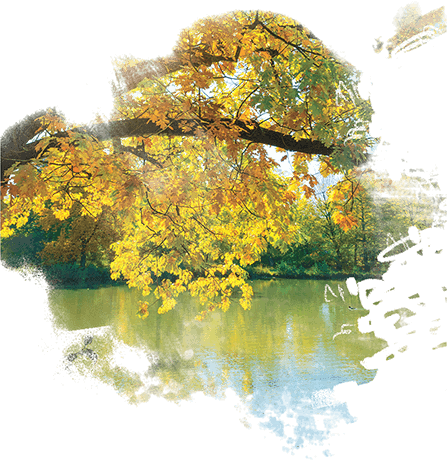 The Wesleyan Experience is a foundational study of basic Christian spiritual practice in light of our Wesleyan heritage. 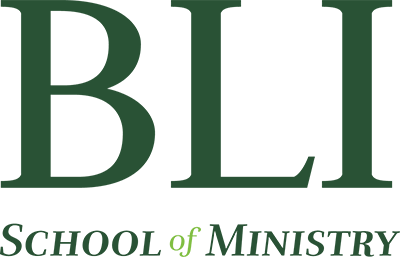 More than just a study, however, the program is designed so that students also experience the practices of Christianity and develop a personal approach to living the Christian life. 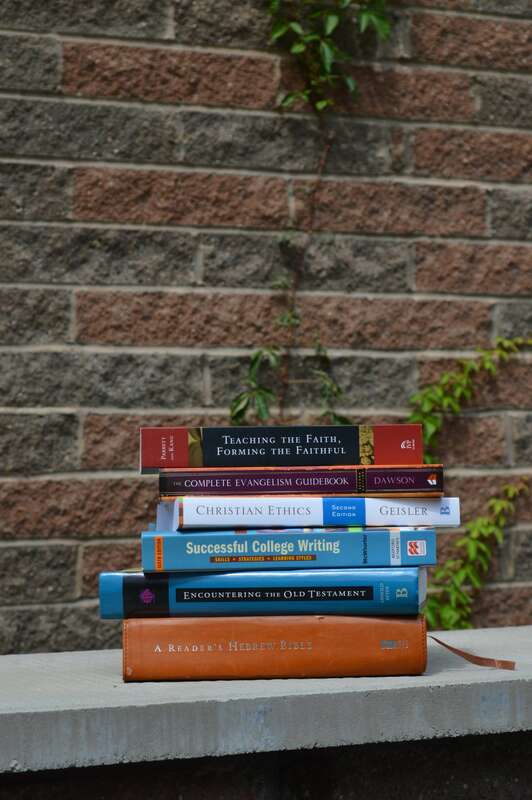 While the program has a focus on Wesleyan spirituality, a broad range of Christian writings and practices from across the spectrum of Christianity are included in the study and experience. This one-year program is designed to develop the skills, knowledge, and habits for a lifetime of service in the Kingdom of God. The program is in a seminar format, combining lecture, formal and informal discussion, reading, and writing. The experience is for freshmen, gap year students, “year abroad” students, and exceptional high school seniors.